Residence Il Melograno offers apartments with satellite TV and a patio or balcony overlooking the countryside. 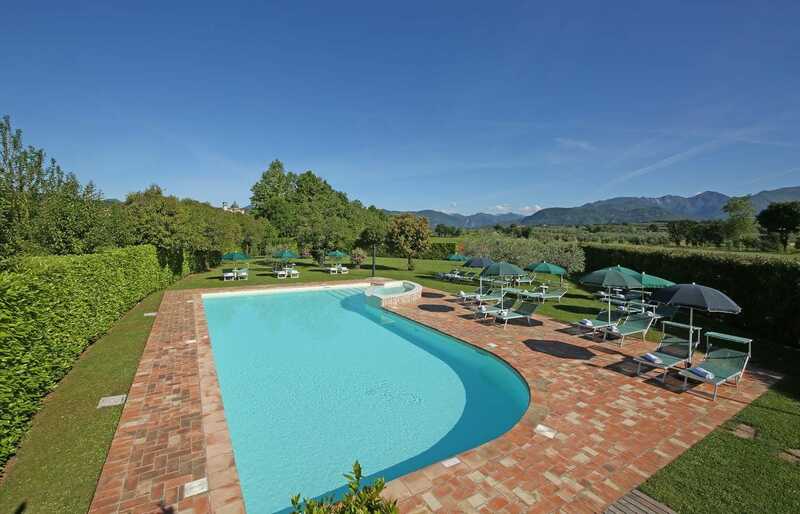 Surrounded by a 2,000 m² garden, it features a seasonal outdoor pool and is 1 km dal Lago di Garda. The spacious apartments include a private entrance and a fully fitted kitchenette. Some have wood-beamed ceilings. Upon request, a local bakery can deliver fresh bread to your doorstep. Residence Il Melograno offers free barbecue facilities in the garden. It organises wine and olive oil tastings once a week, and also sells these locally produced goods. La proprietà è 300 m from the bus stop for Brescia and Desenzano Del Garda. There are bars, restaurants and supermarkets in the centre of Raffa di Puegnago, 500 metri di distanza. Parco divertimenti di Gardaland è 35 km from Il Melograno.